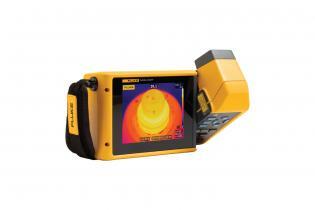 The Fluke TiX500 will help you navigate, capture, and process images faster. 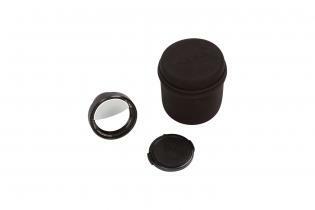 Easily navigate over, under and around hard to reach targets with the full 240° rotating screen. Analyze images in the field on the 5.7 inch responsive touchscreen LCD with on-camera analytics. 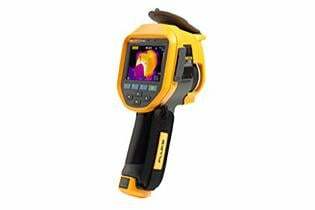 You can save time by editing emissivity, background temp, transmissivity, palettes, color alarms, adjusting IR-Fusion, and enabling/disabling markers all on the camera. 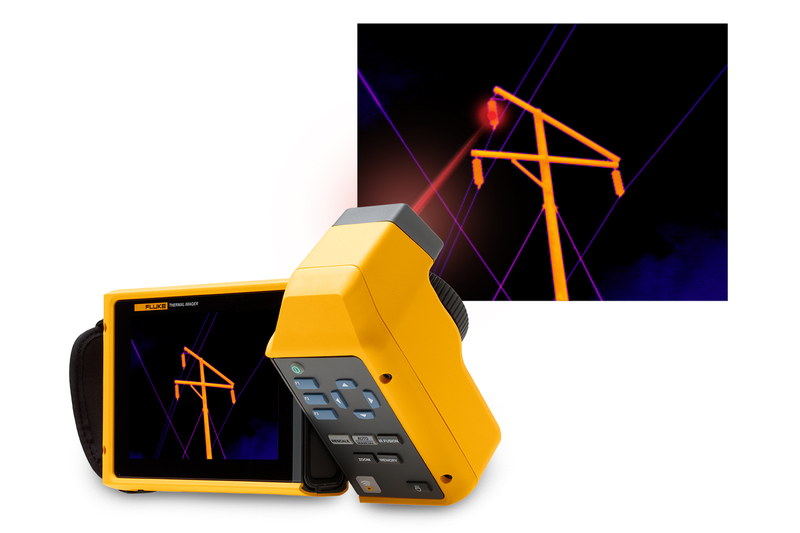 Get in-focus premium image quality at the touch of a button Instantly get an in-focus image of your target with precision accuracy using Fluke's exclusive LaserSharp® Auto Focus technology. 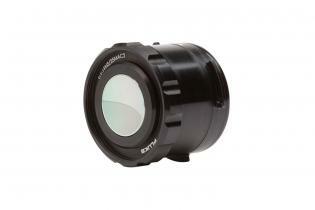 The built-in laser distance meter quickly calculates and displays the distance to your designated target with pinpoint accuracy. 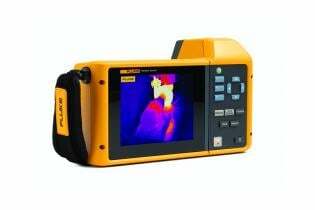 This helps ensure that you get the correct image and temperature measurements of the exact target you're inspecting You can turn your 320 x 240 images into 640 x 480 images, that's 4x the resolution and pixels with SuperResolution (available on-screen and in software). 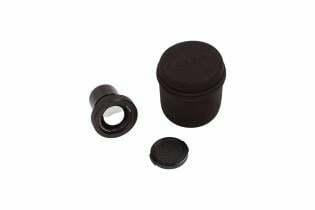 The TiX500 is also compatible with optional field installable 2x and 4x telephoto, wide angle, and 25 micron macro smart lenses for added versatility. 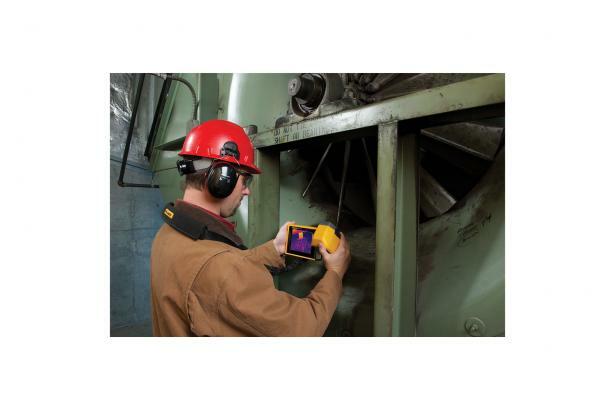 Get connected with higher productivity via Fluke Connect With the Fluke Connect-enabled TiX500 you can see, save and share images with multiple remote users from the field simultaneously, with ShareLive™ video call. 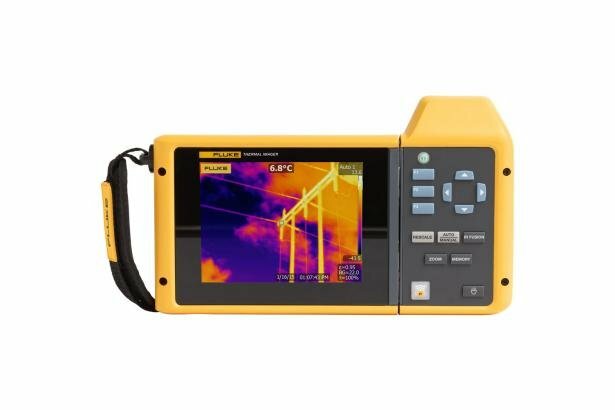 Fluke Connect connects you to the largest selection of wireless test and measurement tools so you can now combine measurements from multiple Fluke Connect-enabled tools and infrared images into one report*. You'll be able to organize your measurements by asset in one location and make better decisions faster than before. 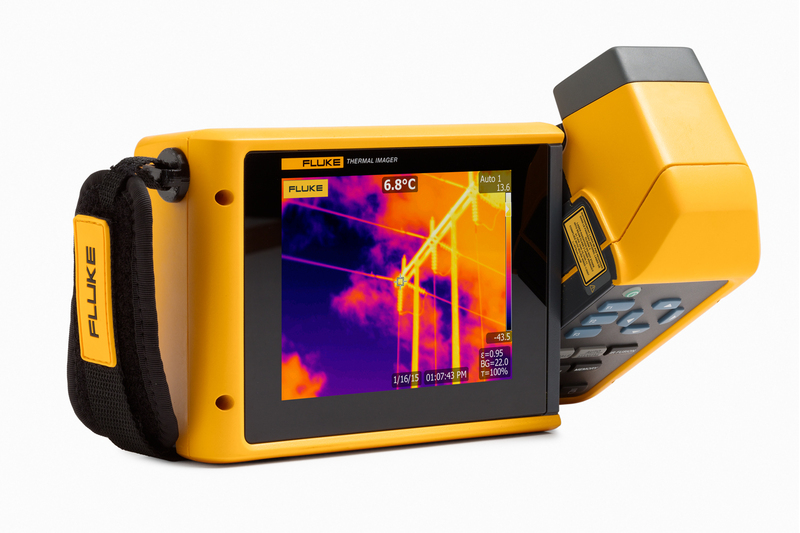 *Fluke Connect® SmartView® analysis and reporting software is available in all countries but Fluke Connect system is not. 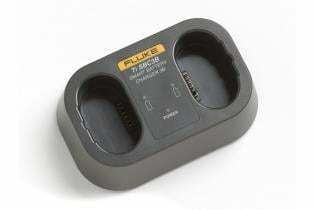 Please check availability with your authorized Fluke representative. 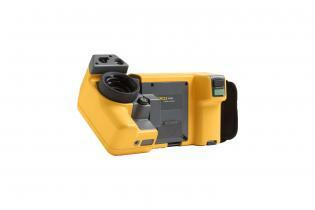 Fluke Connect® tool compatible Yes (where available). 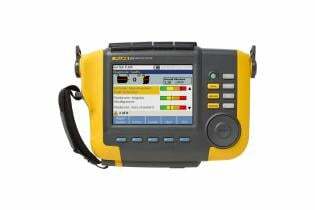 Connects wirelessly to select Fluke Connect™ enabled tools. Five simultaneous connections supported. 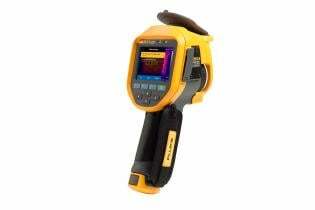 Software SmartView® full analysis and reporting desktop software. 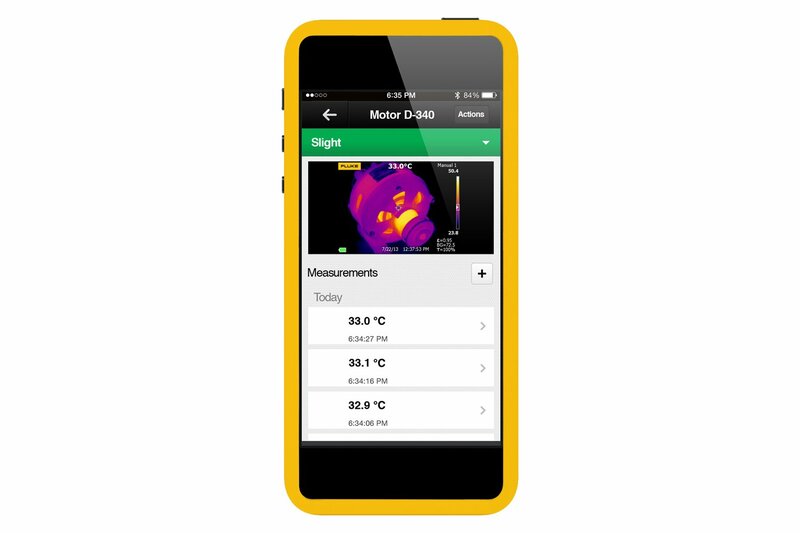 In the field use the Fluke Connect® app on your smartphone. 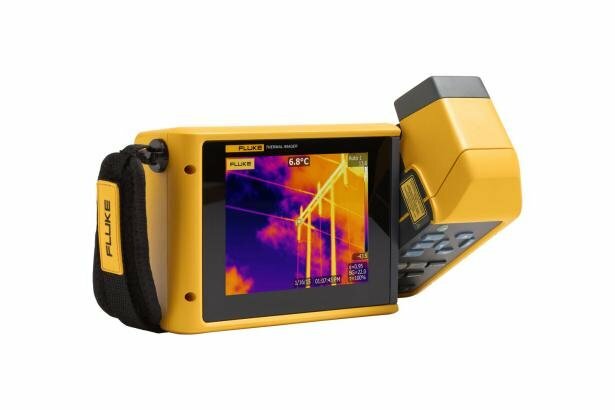 The largest 5.7in touchscreen LCD for a 320x240 IR camera, easy target navigation w/ a 180⁰ rotating lens & LaserSharp® Auto Focus let you instantly capture an in-focus image.